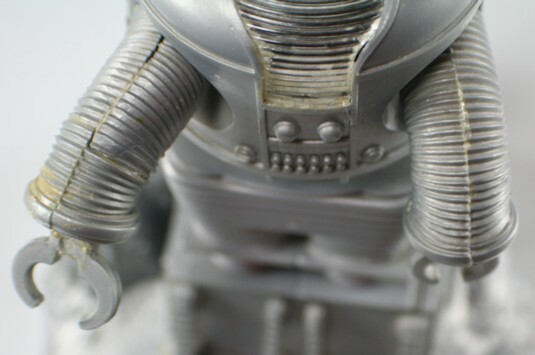 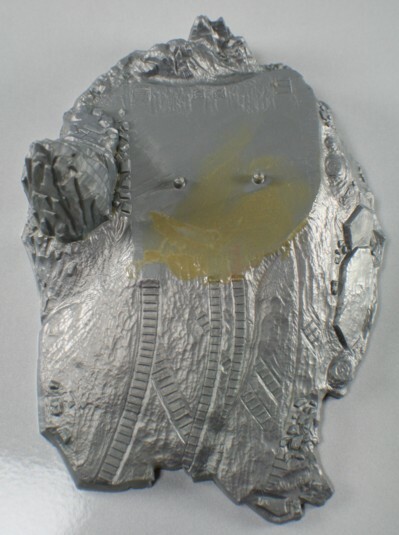 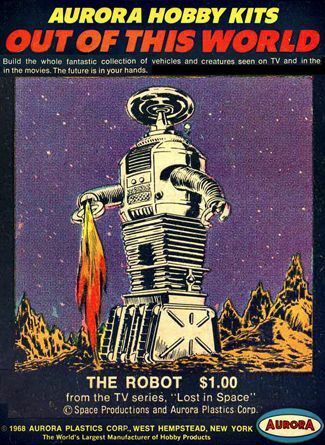 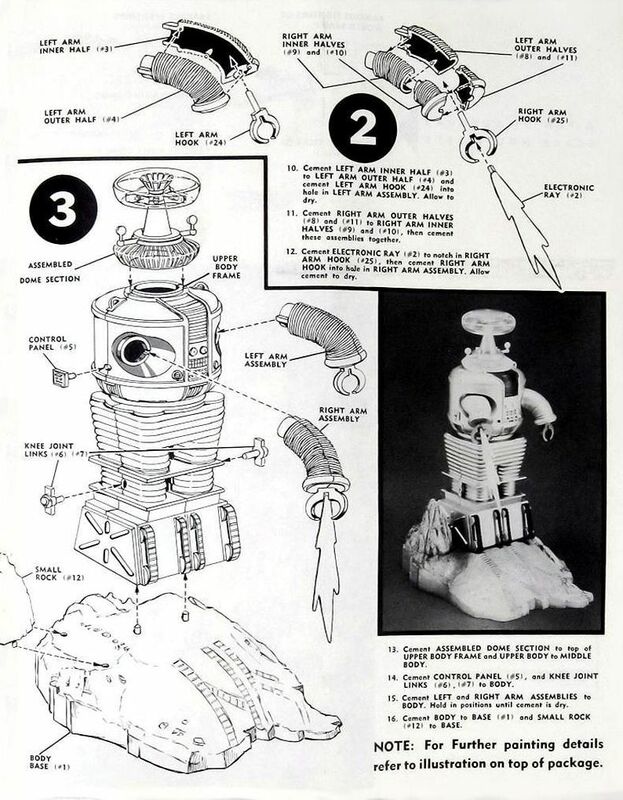 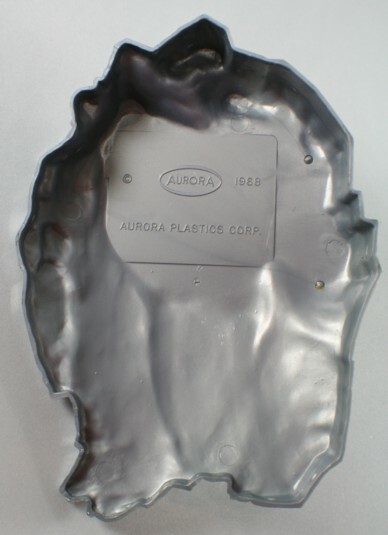 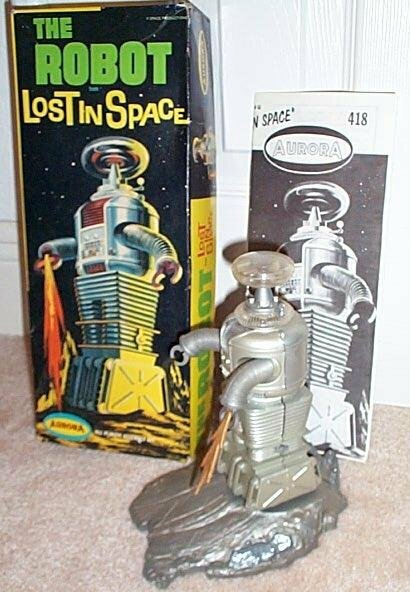 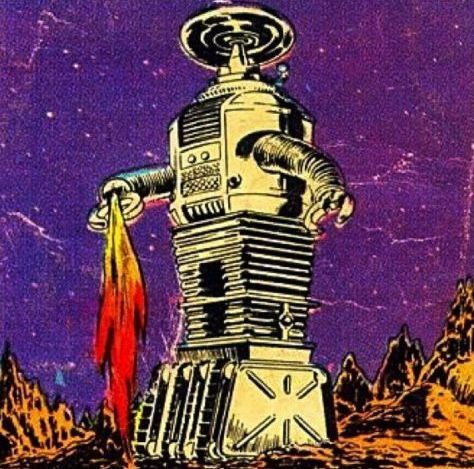 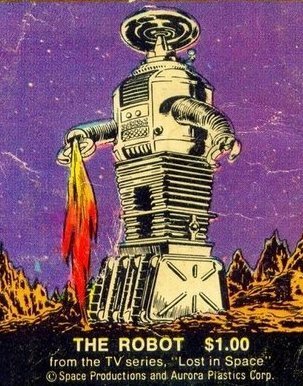 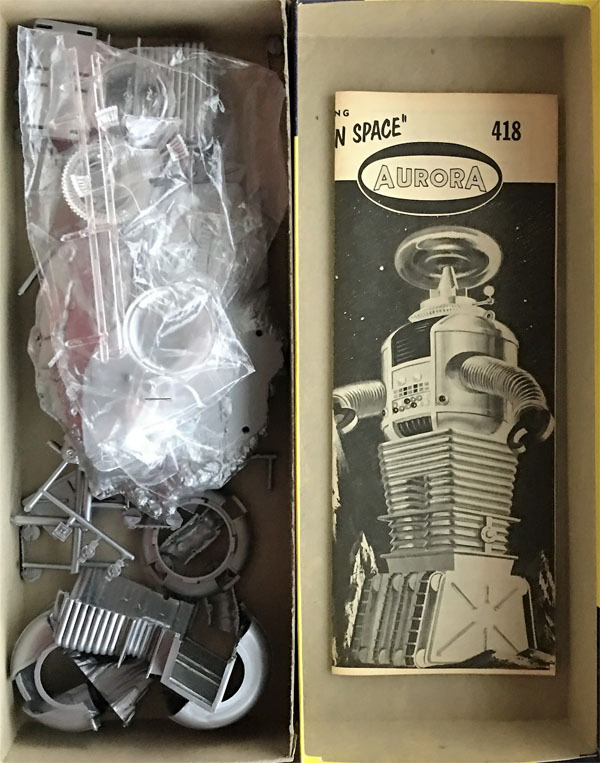 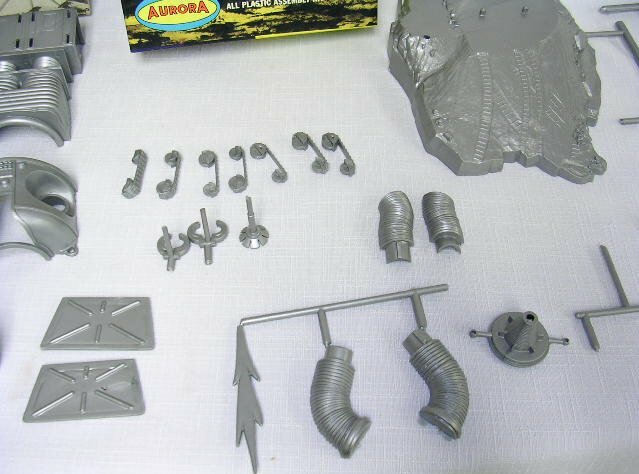 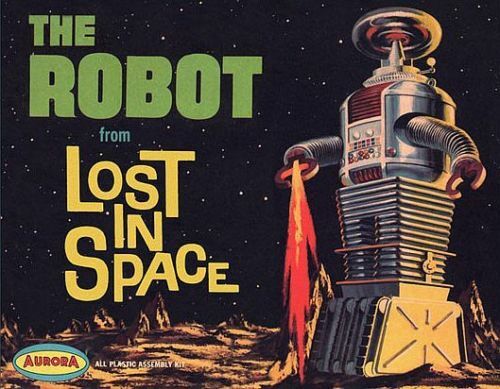 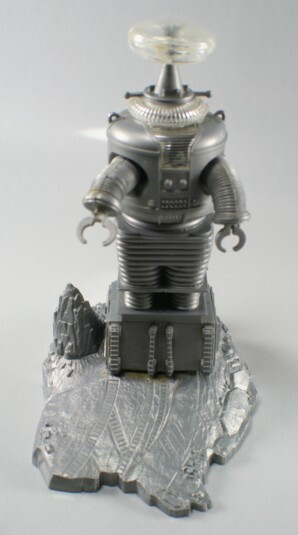 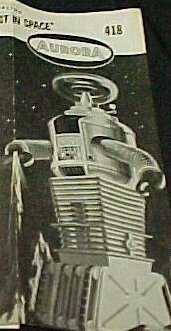 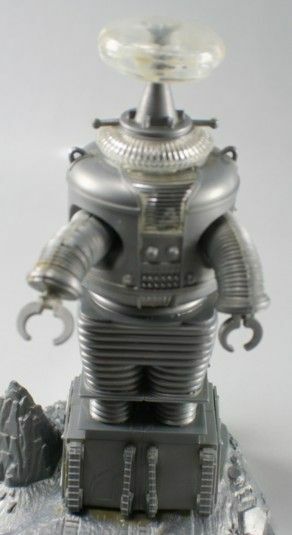 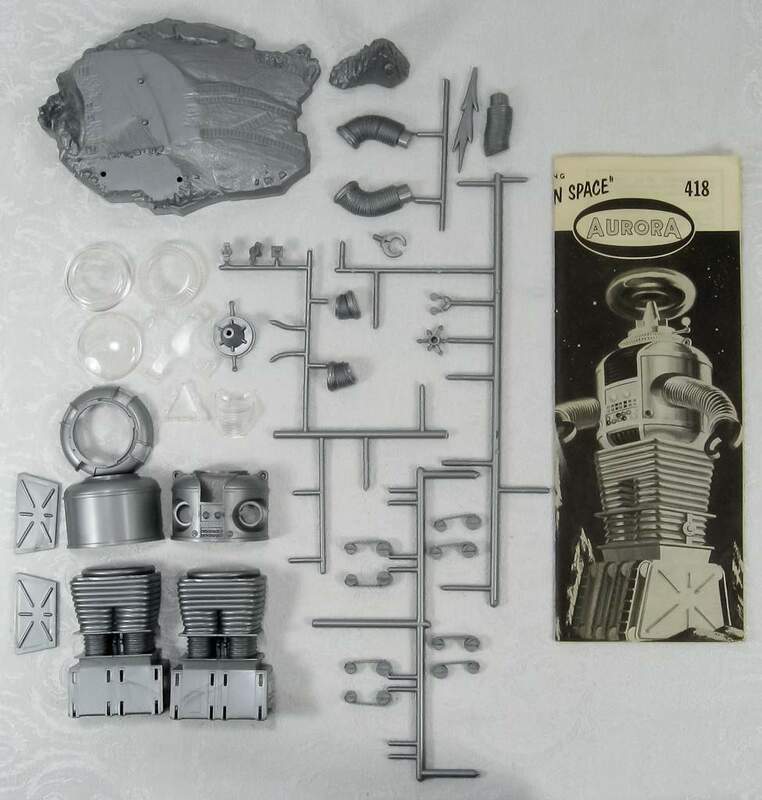 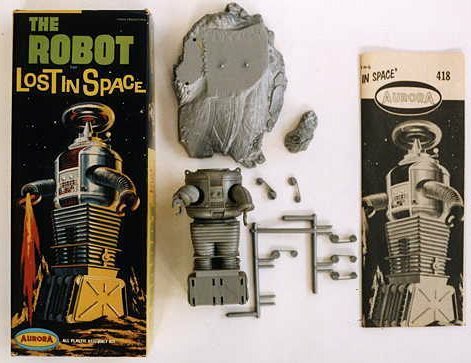 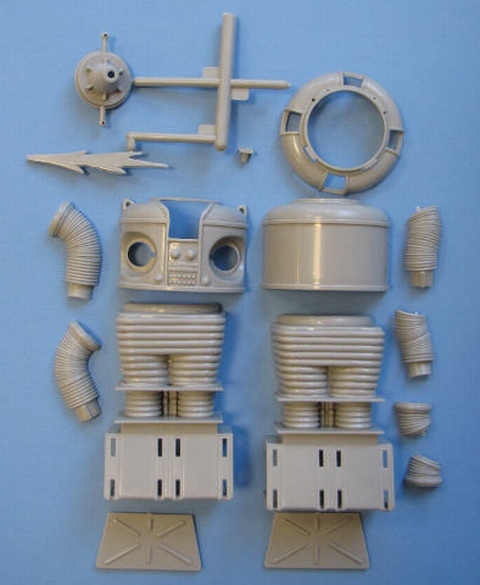 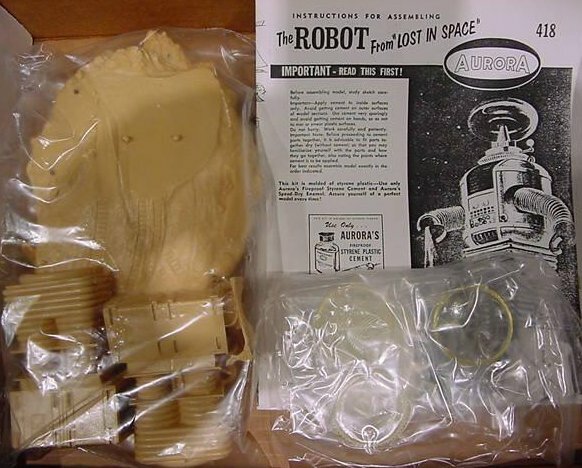 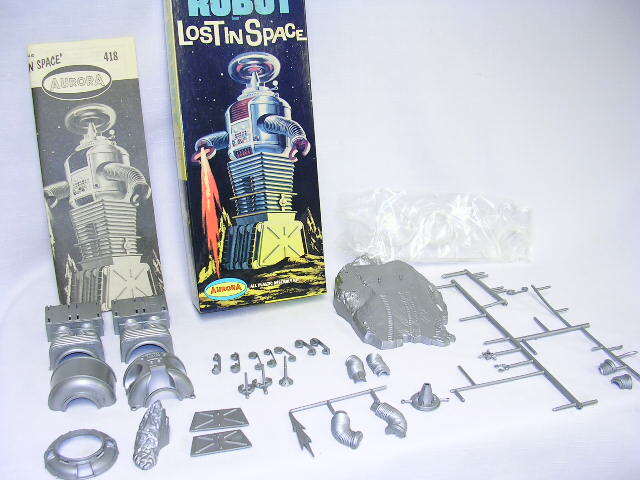 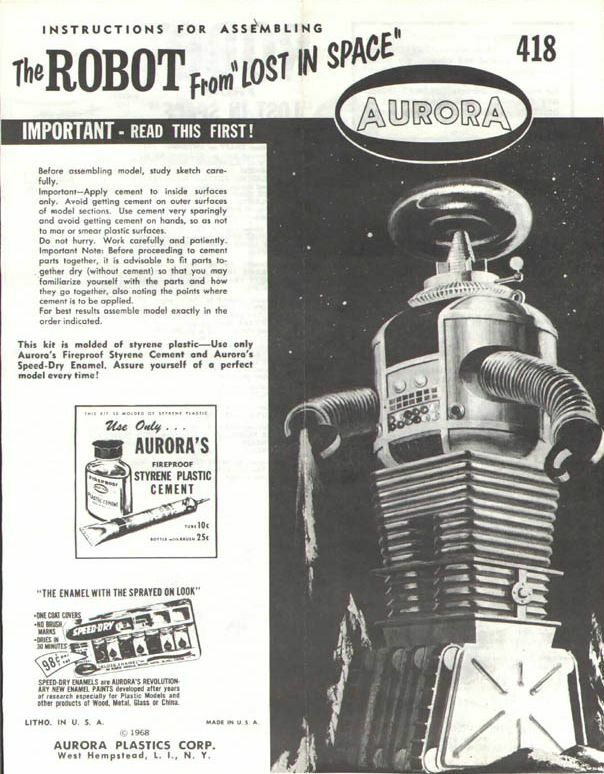 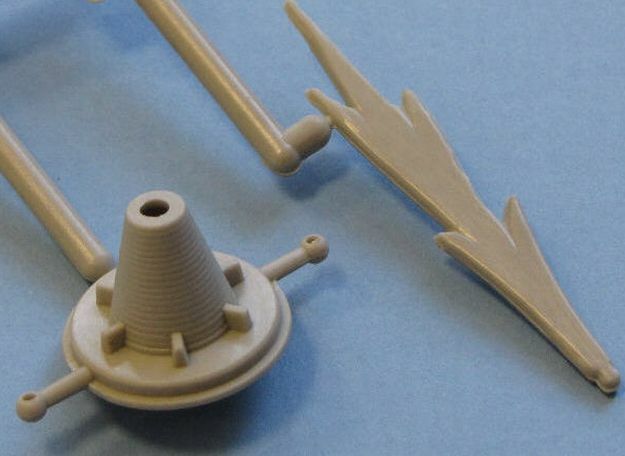 An original LIS B-9 Robot kit #418 issued by Aurora in 1968. 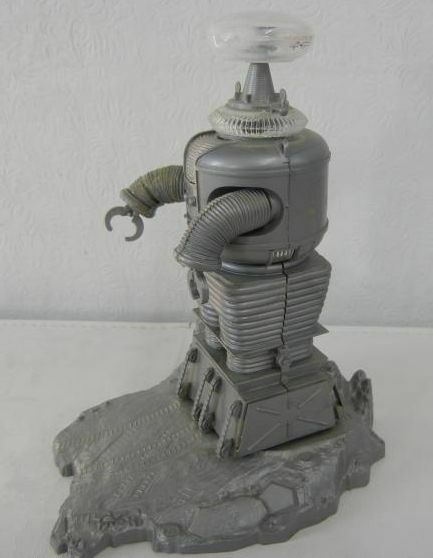 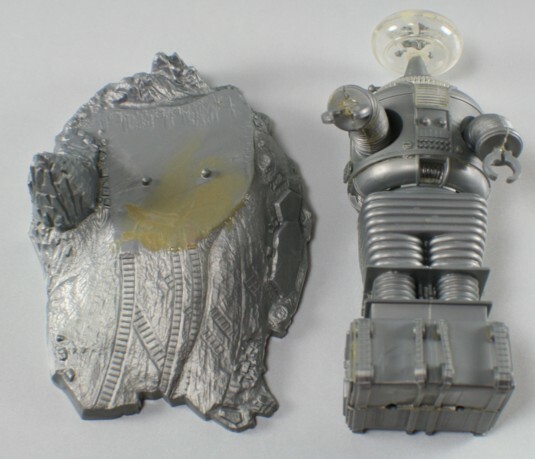 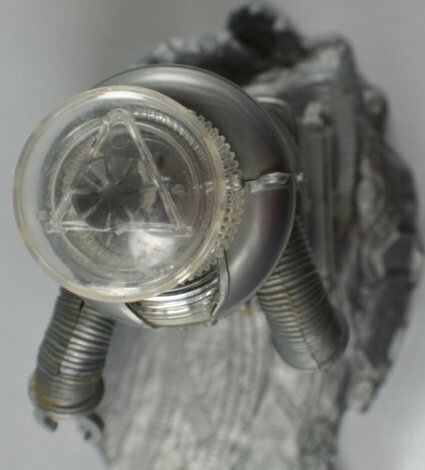 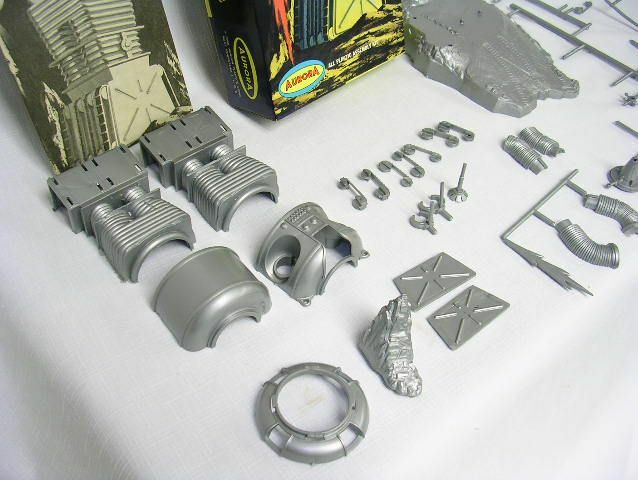 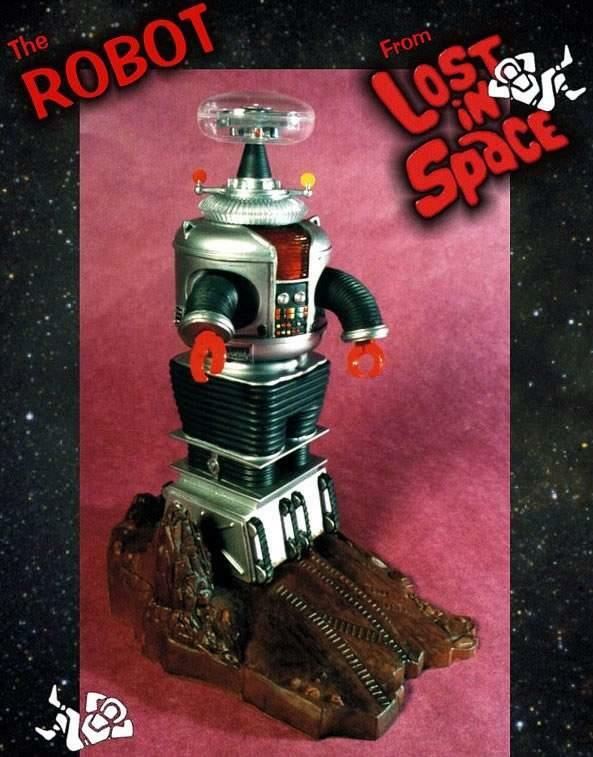 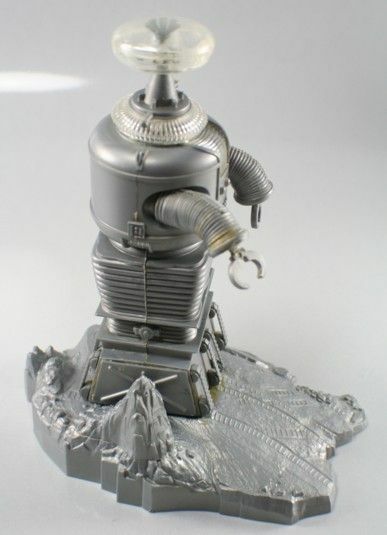 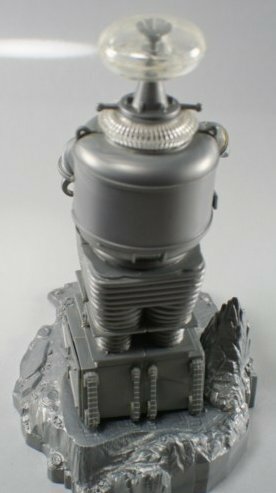 Robot stands about 6" high and comes with an alien planet base, and a fire bolt. 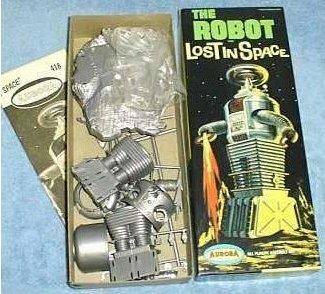 This kit sold for $1.00 back in 1968!